The Potomac River Bald Eagles is accepting submissions for their first annual American Bald Eagle Photography Contest. No purchase necessary. Open to professional and amateur photographers who have reached age of majority in their jurisdiction of legal residence. One entry per person; image must have been captured after January 1, 2014. 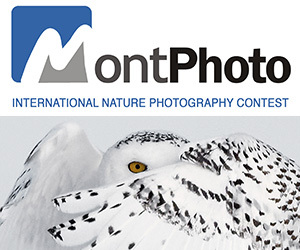 We want to see entries that capture the essence of bald eagles living in the wild. Judgment of Contest entries will consist of two (2) rounds of evaluation. In the first round, a panel of no more than five (5) judges will select ten (10) finalist entries. In the second round, the same panel of judges will select four (4) winning photos. A panel of 25 guest judges will select the “People’s Choice” award from the remaining six (6) finalist entries. Photographs will be judged based on composition, lighting, image quality, and overall visual appeal. Potomac River Bald Eagles was founded in January 2014 to support and promote awareness of continued conservation efforts for our national symbol. Our website features information about bald eagles, and photography of bald eagle activity from around the Washington, DC, and Potomac River region. jpeg format with a minimum of 1,400 pixels in width or height Not eligible to enter? - Find contest where you are. 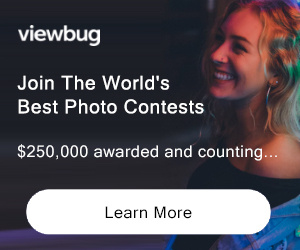 COPYRIGHT: Each Contest entrant retains all ownership and copyright privileges connected to their photograph entry. USAGE RIGHTS: By submitting your entry to the Contest, you grant Host an irrevocable, perpetual, non-exclusive license to distribute, display, reproduce, and create derivatives of your entry. You agree that the Host will not be required to pay any fees for the use of your photo.